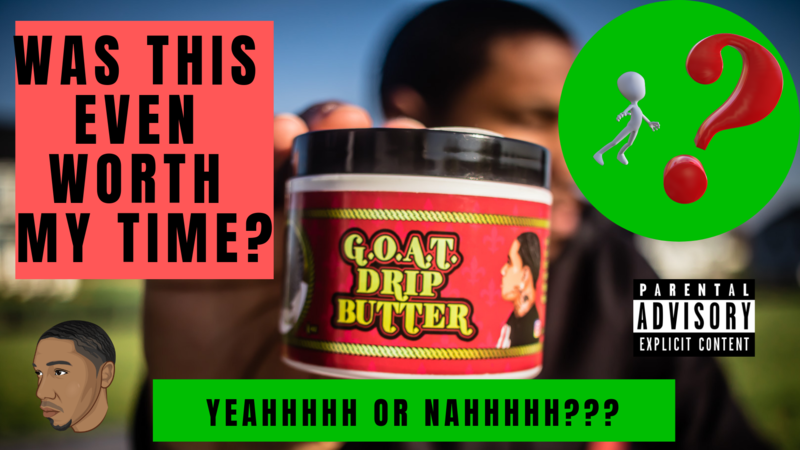 Review of Poppy Blasted Goat Merch, Goat drip butter and Goat drip moisturizer! Comedic humor clips throughout my videos is a must. 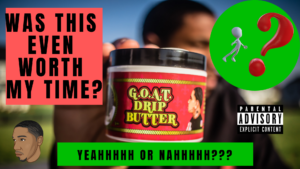 This entry was posted in Beauty and tagged PB Goat Drip Butter by product reviews. Bookmark the permalink.